With a wave of a flag, they were off, racers dashing across the tarmac of the Fish Fry road to hop into classic cars from an era long gone, and now returning. 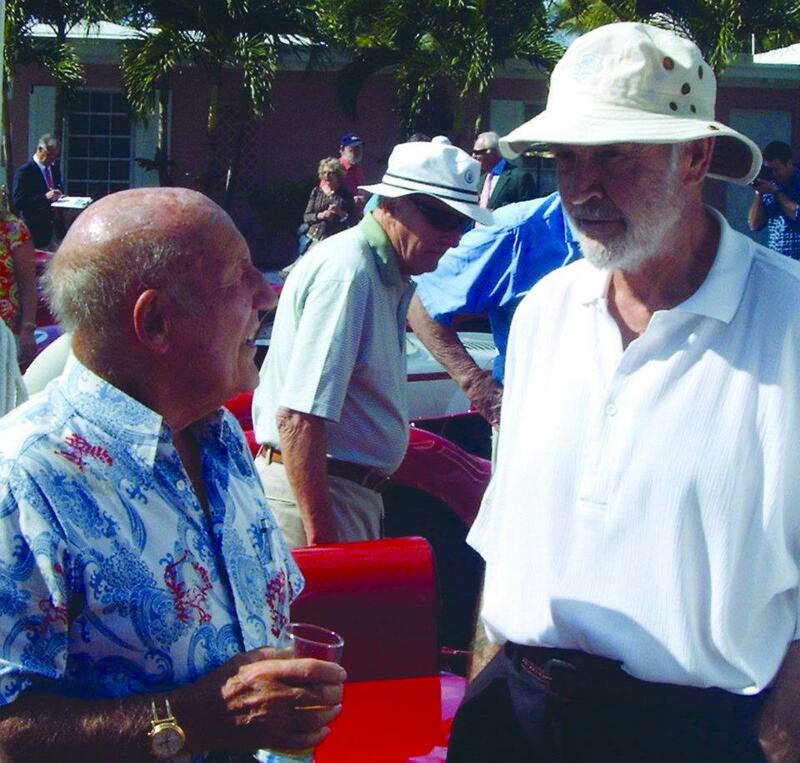 The Bahamas Speed Week Revival was an echo of more than 50 years ago. Back then, the Speed Week was quite the eye catcher. 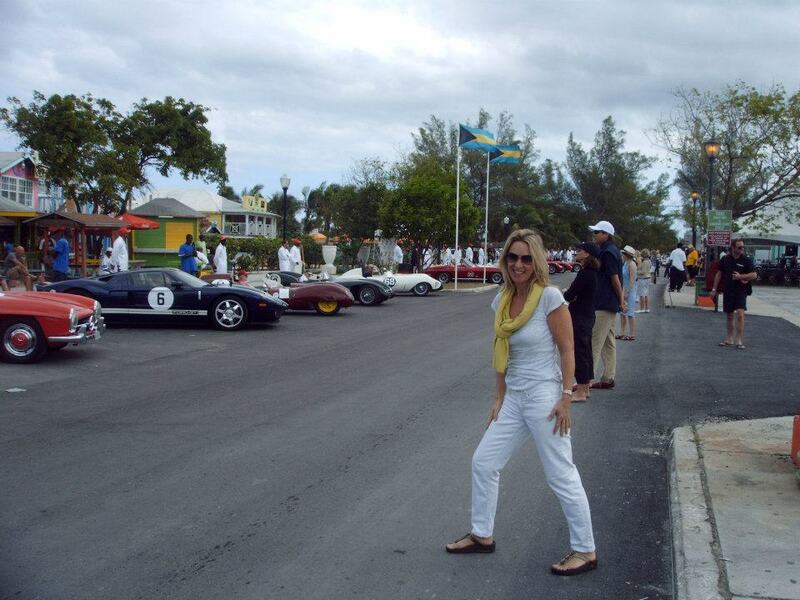 Famous names, both behind the wheel and the cars themselves, tore around the racing circuit in Nassau, bringing visitors flocking to see them. For the revival, many of the cars of the era returned. A $7m Maserati 450S here, a magnificent Morgan Plus 4 there, a Bristol, a Ferrari, an Aston... names to conjure with. And a famous driver made a return visit, too, Sir Stirling Moss and Lady Susie in an OSCA FS374, with looks to make you purr and an engine with a hearty roar. The organisers are hoping this will be the start of something special - a prestige event in a premier location, able to draw in visitors keen to be a part of it, ready to ooh at the beautiful cars, and aah at the smell of burning rubber. Add to that the events scattered around it - the cars parked up in Nassau's Bay St under the evening lights, the ball with all its finery, the tour of the island ending at Lyford Cay, where two sirs rubbed shoulders with one another as Moss met Connery - and you have an enticing mix. And amid all of this were the racers themselves, who almost to a person seemed relaxed and at ease. Maybe it was the setting, perhaps it was the chance to swap banter over this car's racing history, that car's chassis, but it gave an easy grace to affairs. Next year, the event is expected to return - with plans already made for a bigger, more exciting track layout at Arawak Cay once land currently occupied by cargo containers is cleared. Organisers also hope the success of this first event will prompt even more drivers to take part, adding to the array of cars on show, which this year already totalled more than $100m in value, including two cars that topped out at $9m each.